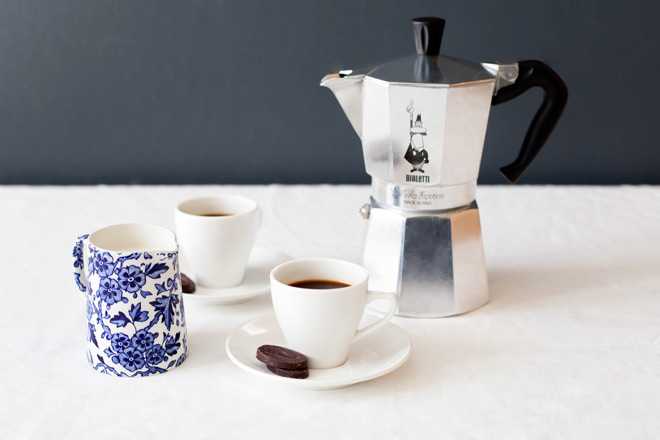 moka-pot-first_grh5yg – Inspiring. Outlandish. Tight.